This is one of the craziest, yet most famous beauty myths in existence. 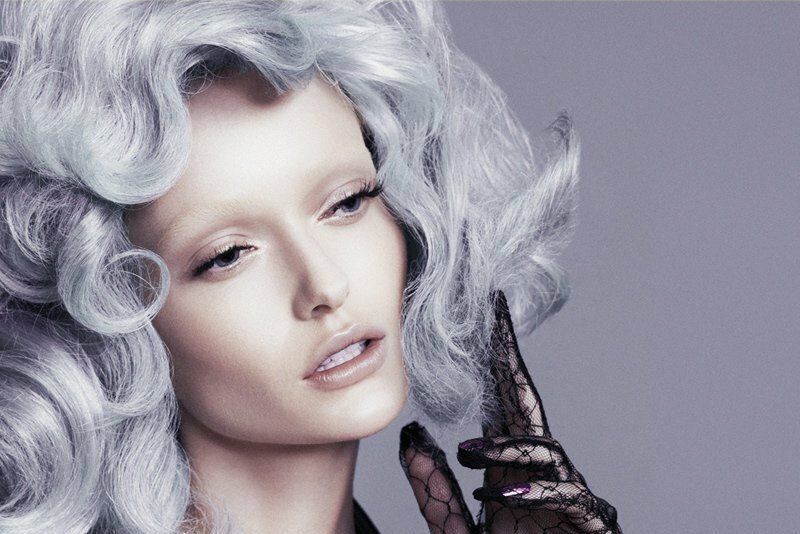 There is no way plucking one grey hair will cause more grey hairs to go grow back in its place. It is simply not possible for surrounding hair follicles to turn grey when you pluck out one grey hair. Pulling out your hairs can cause irritation and permanently damage the hair follicles. So put the tweezers down and either embrace the grey or get dyeing!